« What is the Cost of Dental Crowns? 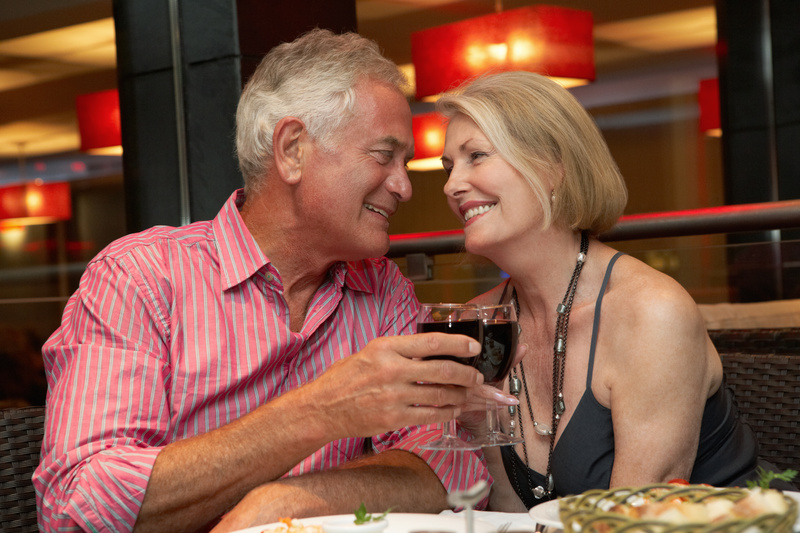 Most baby boomers – the 75 million Americans born between 1946 and 1964 – are well informed of the importance oral health and good dental health practices. But that doesn’t always mean they’re acting on that information. A recent survey conducted by Crest® and Oral-B® Pro-Health® For Life™ and AARP revealed that dental health ranks in the top three medical concerns among the over-50 population. A full three-quarters of respondents noted that “dental and oral health care is very important.” In fact, 74% of the respondents said they visit the dentist or an oral hygienist at least twice a year, and many people reported visiting a dental professional more frequently today than they did 10 years ago. That’s the good news. The bad news is that when it comes to some of the most routine oral health routines, many baby boomers aren’t doing everything they should. The survey found that 60% do not use mouthwash daily, 47% do not floss daily, and 34% only brush once a day! What’s behind these startling statistics? Aging itself might be to blame. When joints ache and hands shake, simple oral hygiene tasks are not as simple as they once were. 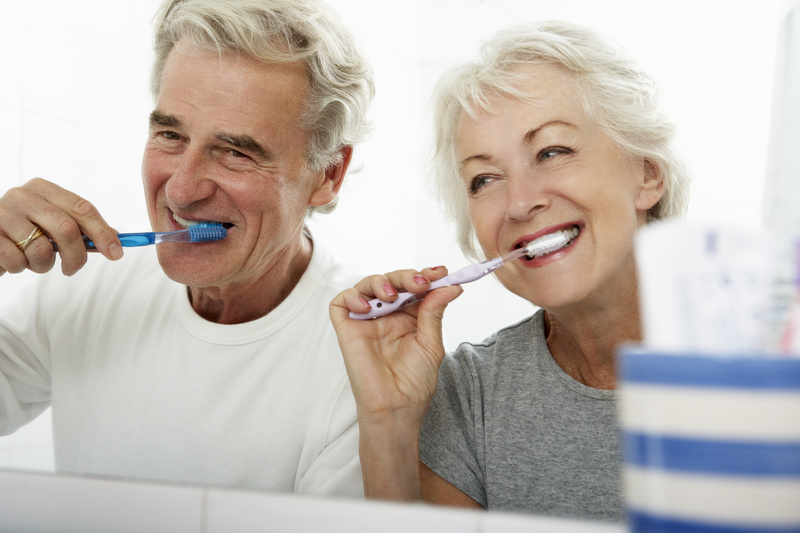 Like anyone else, seniors must brush their teeth at least twice a day to reduce dental plaque and remove the harmful bacteria that causes tooth decay. But stiff hands and an unsteady grip might prevent them from using enough force to scrub away plaque. In addition, poor eyesight may make it difficult to see the areas that need extra brushing. Flossing poses similar challenges. A toothbrush can’t reach into the crevices around the teeth and gums, so floss is used to loosen food particles and break up plaque in these areas. Flossing also slows down the buildup of tartar – dental plaque that hardens from contact with saliva. A large amount of tartar will cause bad breath, gum disease, and tooth decay. Tartar is removed during dental cleanings, but flossing at home can decrease the amount of build up around the gum line. 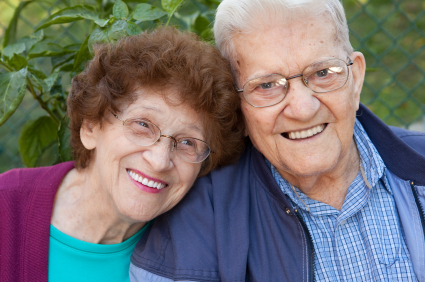 When it comes to rinsing, the process may not be difficult for seniors, just overlooked. But rinsing with mouthwash is important because it reduces plaque and gingivitis while combatting bad breath. One study tested individuals with mild to moderate plaque and gingivitis. The subjects were split into two separate groups; one group was given an antiseptic mouthwash and the other a placebo. After six months, researchers found that plaque, gingivitis, and bleeding gums decreased more in the group that used the antiseptic mouthwash than in the one that used the placebo. In fact, plaque was reduced 26% more in the germ-killing mouthwash group. For those who have difficult time with brushing, a battery-operated or rechargeable toothbrush can make the job much easier and provide great results. Floss picks are also available, but for best results, choose one with an ergonomic handle (a dental or home-healthcare professional can help you find one that’s right for you). A magnifying mirror and lightweight, easy-to-use mouthwash cup can make your daily routine easy and effective. A healthy diet is a major factor in maintaining good oral health. Bad breath, plaque, dry mouth, and tooth decay can be prevented if a person opts for fruits, vegetables, and whole grains instead of diet heavy with processed foods and sweets. Another critical component of a healthy diet is water intake; many older individuals take medications which can lead to a dry mouth, allowing food particles to linger on their teeth and gums. Drinking sufficient amounts of water will keep the mouth moist and rinse away leftover food particles. Proper oral health is important at every stage of life. If you live in the Parma Heights area and want to schedule a dental visit, call Dr. Wolnik at (440) 888-5055, or book an appointment straight from our website (click on the green “Book an Appointment” button). This entry was posted in At-Home Dental Care, Dental Services, Frequently Asked Questions, General Dentistry, Senior Dental Care and tagged At-Home Dental Care, Seniors Dental Care, Tooth Brushing, Toothbrush. Bookmark the permalink. Follow any comments here with the RSS feed for this post. Both comments and trackbacks are currently closed.